The EE British Academy Film Awards will be hosted by Joanna Lumley and held at London’s iconic Royal Albert Hall on Sunday 10 February 2019. Below are details of how you can watch the red carpet and awards ceremony. 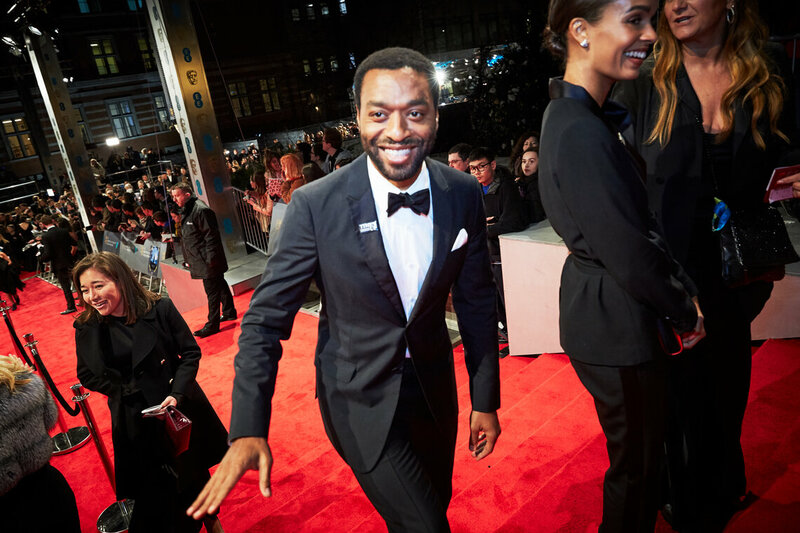 The EE British Academy Film Awards red carpet will be broadcast live on Facebook, Twitter and YouTube from 17.00 to 18.30 GMT on Sunday 10 February 2019. If you would like to come down to the red carpet and see the stars in person you'll need an official wristband. A small number of wristbands will be released on the day. Details of how to get one can be found here. If you live in the UK, the Awards will be aired as-live on BBC One and BBC One HD from 21.00 to 23.00 GMT. You can also catch it online or on catch-up on BBC iPlayer. You can also keep up with all the action by following our social media channels or website.